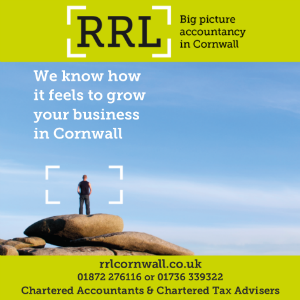 Details of a new international airlink from Cornwall Airport Newquay have been announced. From next summer, Scandinavia’s leading airline, SAS, will operate direct flights to Danish capital, Copenhagen, over the peak summer season, on Mondays and Fridays. The new service, which will begin on June 28, not only opens a direct link between Cornwall and Denmark, but also allows for passengers to connect onto a network of over 70 onward destinations in Europe, Asia and North America via a seamless transfer in Copenhagen, including other popular European cities such as Oslo and Stockholm. Carrying 28.5 million passengers in 2017, SAS is Europe’s ninth largest airline group, with Newquay becoming the sixth UK airport, and the only one in the south west of the country. 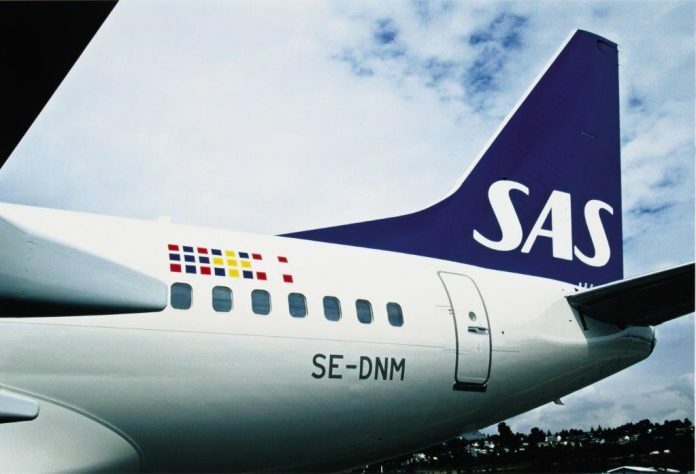 SAS will become the sixth airline to offer scheduled flights from the airport, joining the successful operations currently offered by Aer Lingus, Eurowings, Flybe, Skybus and Ryanair.